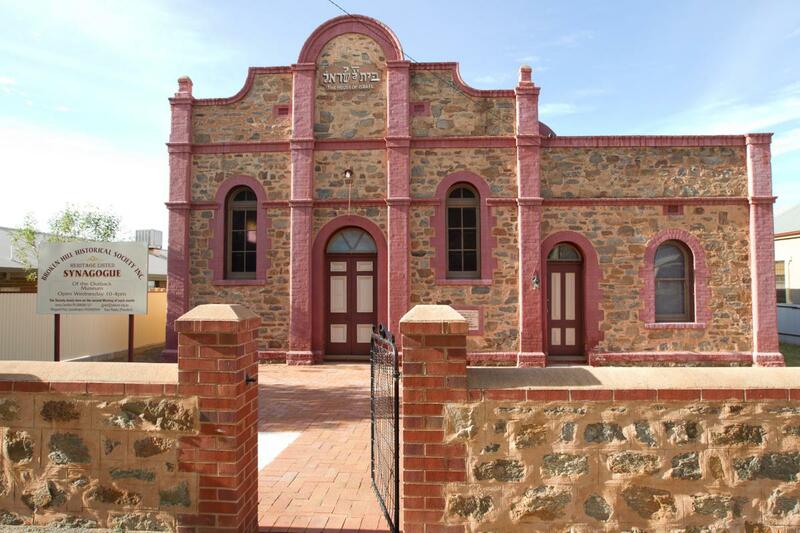 Broken Hill boasts one of the most remote Jewish museums in the world and the building which stands proudly in the former Synagogue as a reminder of the evolution of the Jewish community in regional Australia. 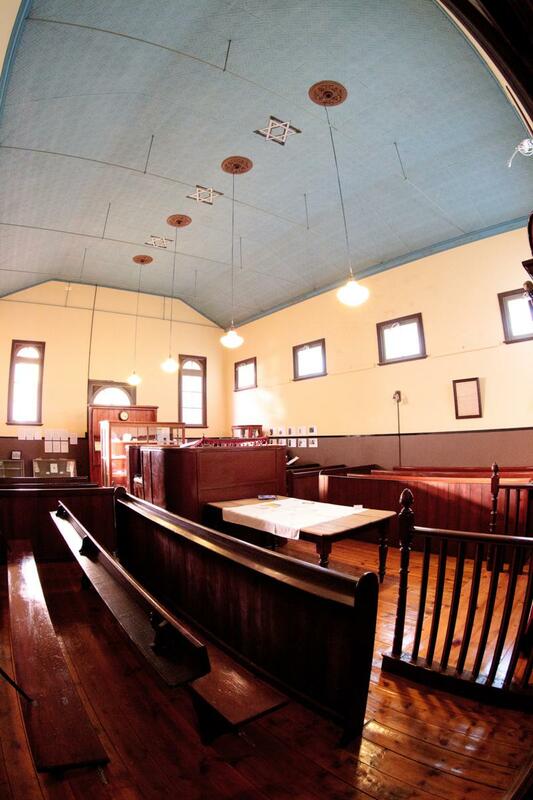 From the 1880s to the 1960s a vibrant and successful Jewish community existed in Broken Hill most of whom had origins in the Ukraine, Lithuania, Poland and Russia. 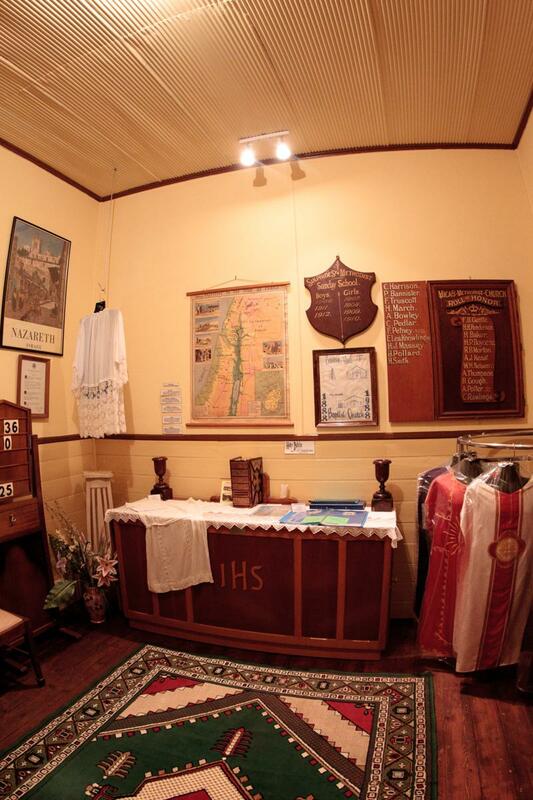 While the Synagogue closed in 1962 and the scrolls were transferred to the Yeshiva on Hotham Street, Melbourne, the ark, bima and pews remain in place. A Magen David is painted on the ceiling. The Museum is home to the Bradley Wayne Falappi Titanic Collection which may be viewed onsite at the Ralph Wallace Research Centre.